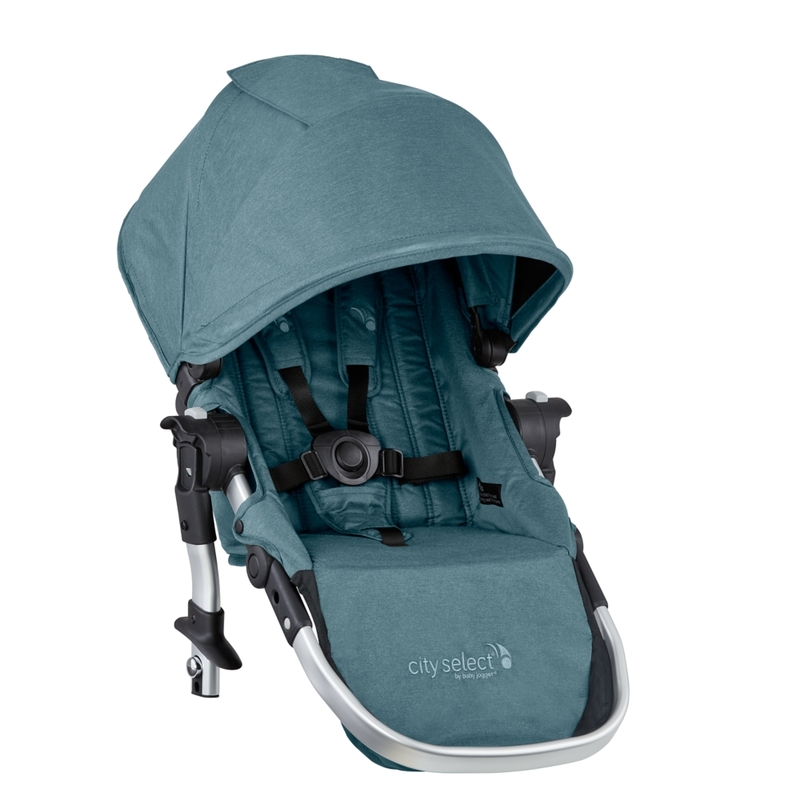 City Select Second Seat Kit - Choose Your Color! 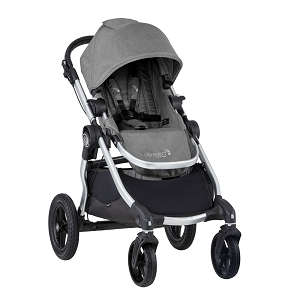 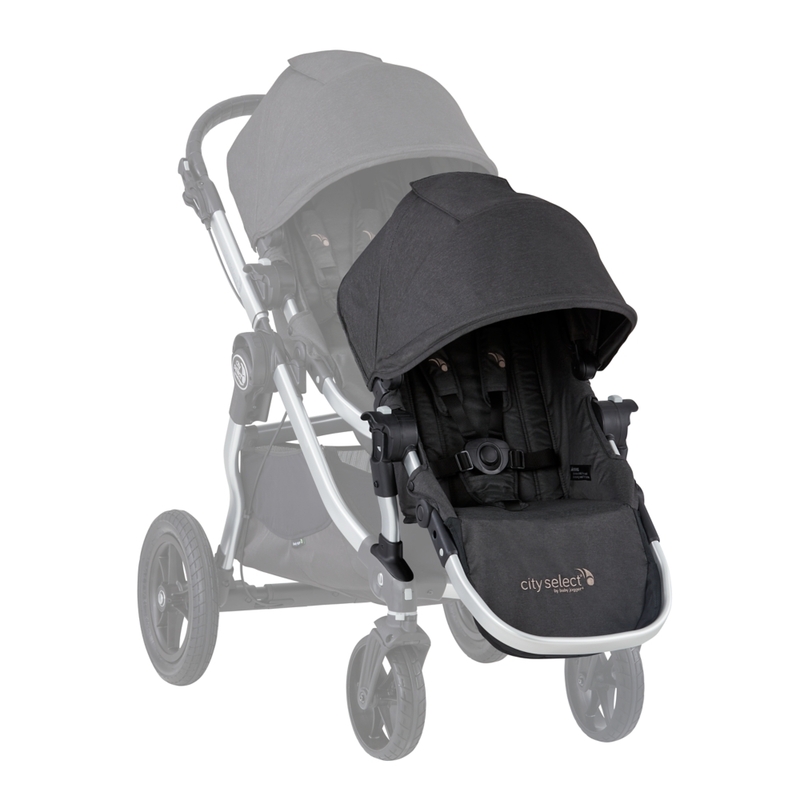 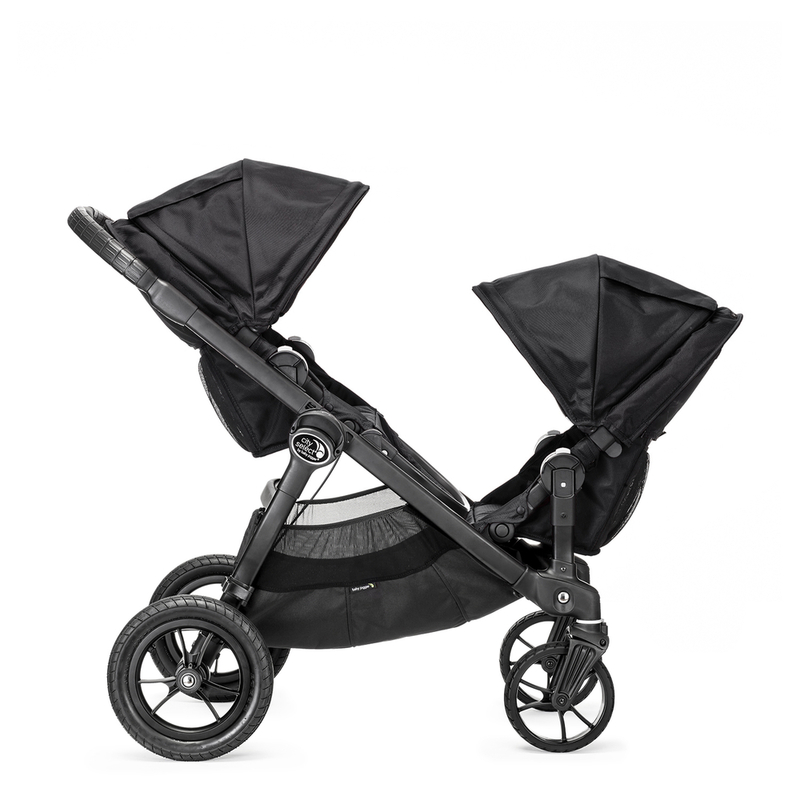 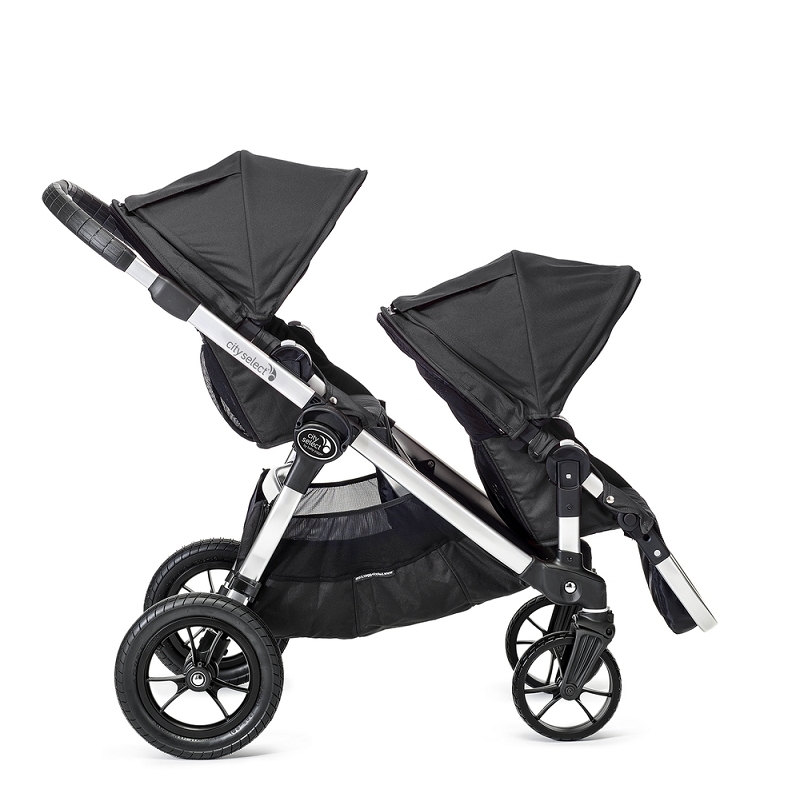 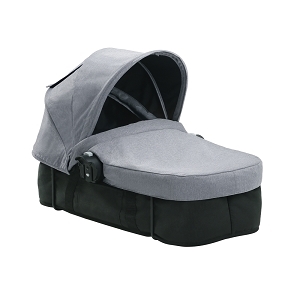 | Find the Perfect Stroller at SugarBabies! With a few simple clicks, the City Select® Second Seat Kit turns your City Select® Single into a City Select® Double! 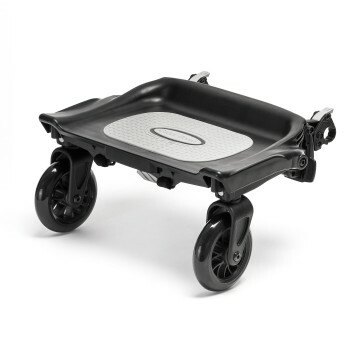 The kit includes the second seat and the second seat mounting brackets. 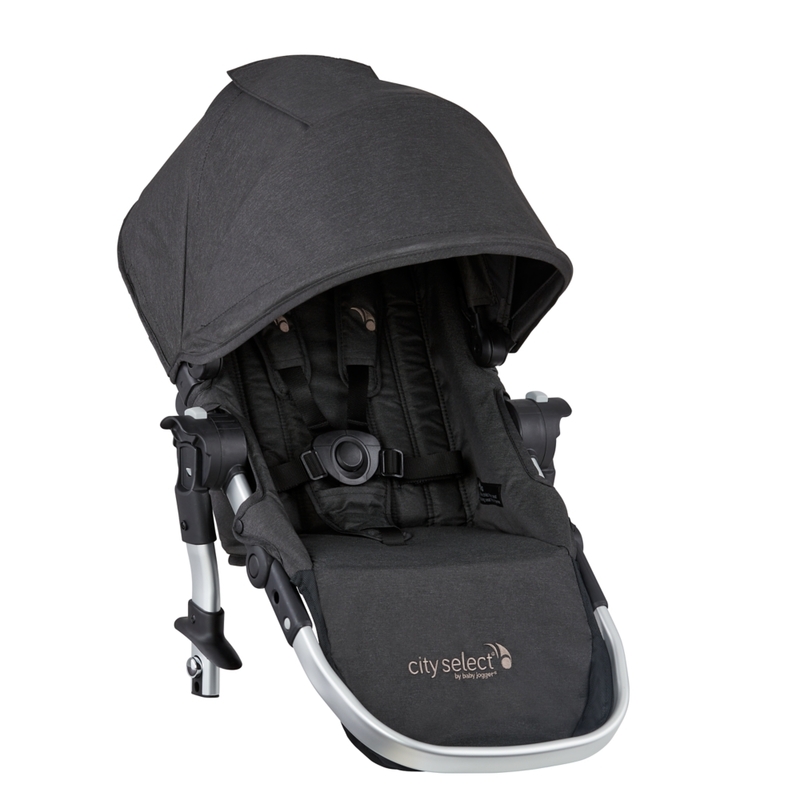 Compatible only with City Select model.